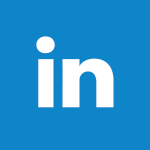 Our Steelybin® range is fully EN840 certified and manufactured to an exacting quality standard offering excellent value for money. 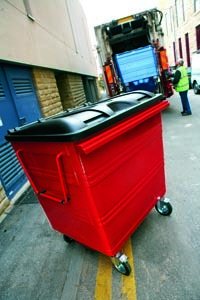 All Steelybin® models include a wealth of features as standard including Danish handles, lid lock and internal buffer plates. 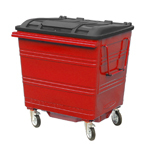 High-specification steel four-wheeled bins available with a wealth of standard features. 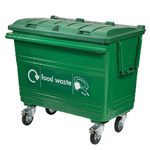 Lids for waste or recycling collections available. 500 litre capacity and fitted with a hopper-type aperture to keep the contents hidden and a foot pedal for hygienic opening.